We offer a variety of junior programs for kids of all levels and ages (2 and up). After school programs are available from May to July and September to October. In the summer months we run week-long camps with the option of your child to participate in either half day or full day. To register, go to the registration form at the bottom of this page. We look forward to meeting your super star! 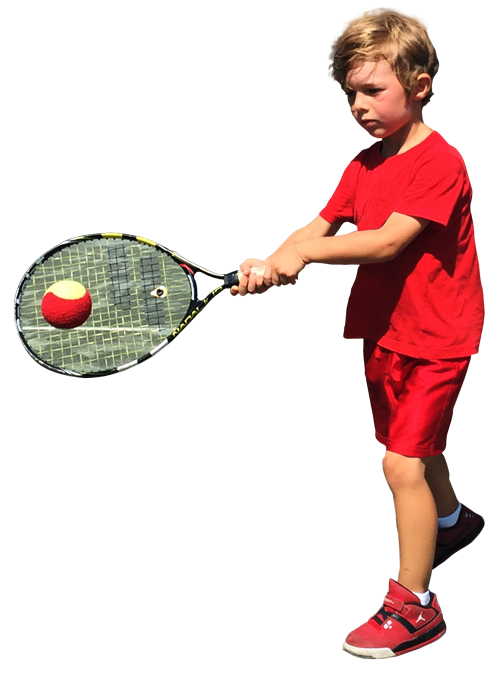 Progressive Tennis is a tennis program for 5-10 year old’s, which allows young players to learn and play the game more quickly, efficiently and successfully. This program is a Tennis Canada initiative to help kids learn the game of tennis quicker and easier by using a systematic progression of court sizes, balls, and racquets, to scale the game down to an appropriate level. The Skills Development Program is an after-school program for all level of players ages 10 and up. It runs during the week, Monday to Thursday with options to participate in one, two, three, or four times per week. You simply choose the best days that work for you. The goal of the program is to assist the players in developing and enhancing their tennis skills by introducing them to the proper fundamentals. 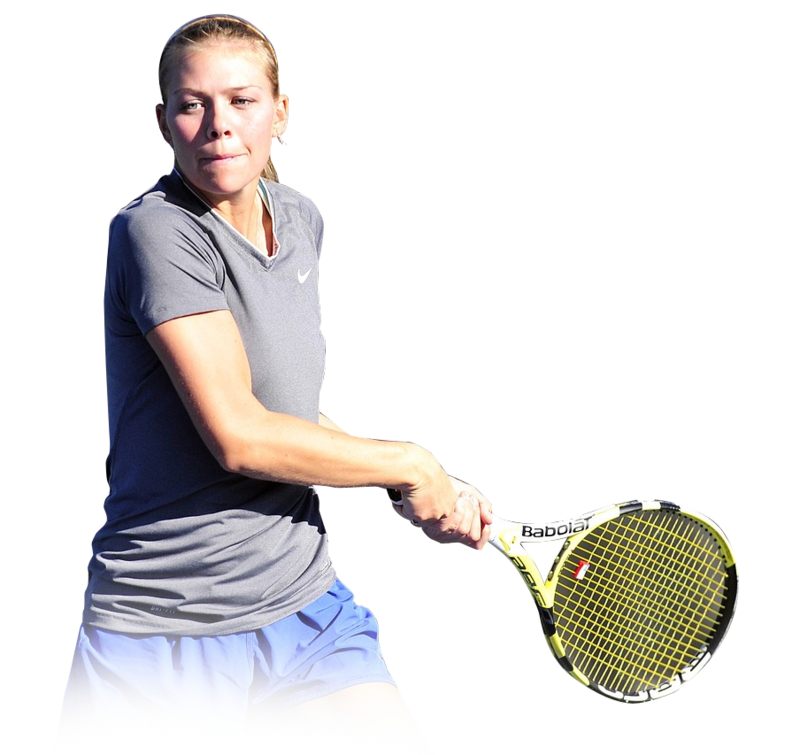 Our High Performance Tennis Program is designed for those who are interested in pursuing tennis more seriously. This program’s goal is to develop athletes who are interested in competing at a provincial or national level. Training will focus on developing proper fundamentals. 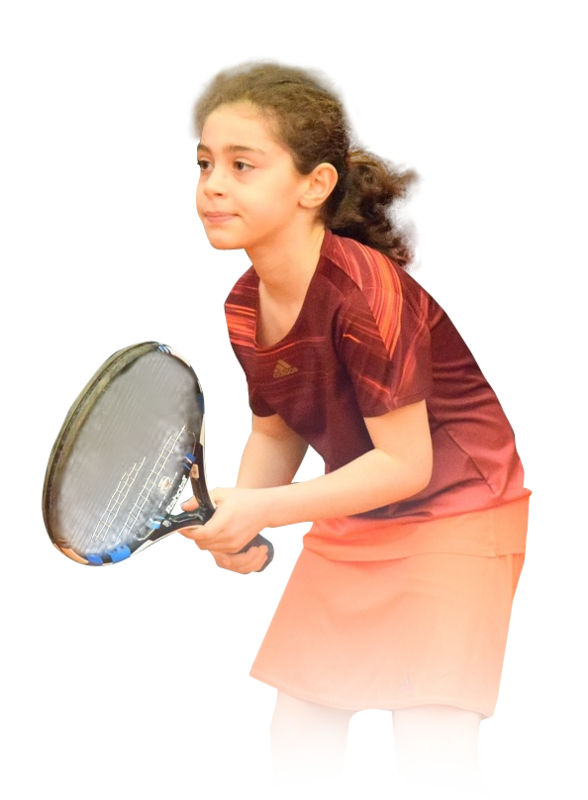 This program is specially designed to introduce our youngest super stars to the game of tennis. Parents and tots will participate together in fun and age appropriate activities that are scaled down for the appropriate level. Not all drills and games will actually resemble tennis, as we know it. 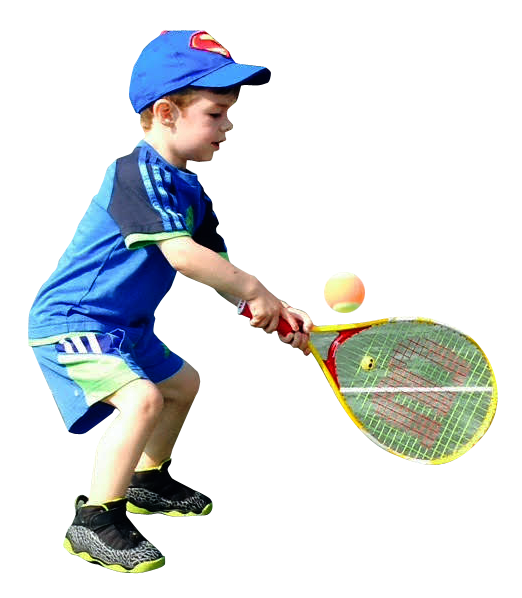 They are meant to focus and build the proper motor and social skills necessary to continue with tennis as the little ones grow. If you want to expose your tot to the game of tennis and at the same time spend some quality time together, join us on the tennis courts!!! Fill in the form bellow to register for any of our programs above. You will then recieve an e-mail from us to confirm your child’s registration. We will not share your information with outside parties. We will only use it to communicate directly with you about your child’s tennis. You have selected to attend classes on Monday, Tuesday, Wednesday and Thursday. You have selected to attend classes on Mondays, Wednesdays, and Fridays.